I am a spaniel owner and fan of this dog breed. I aim to share stories through writing and spread my knowledge about these great dogs. Do You Own Your Springer? Or Does Your Springer Own You? It's a fine line for sure..but ask any springer owner and they will tell you that this is not a passive dog breed. 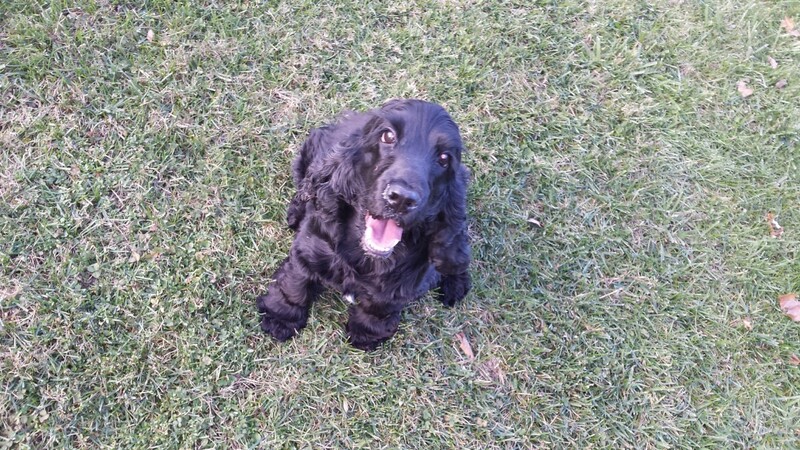 Your springer will demand to be an integral member of the family pack and deservedly so. Your springer will be one of the most loyal, compassionate and caring creatures you will ever encounter. Whether it be intense play time, thoughtful interactions with your children, or those lovely evening sunset walks, your loyal springer will be there. Every step of the way. 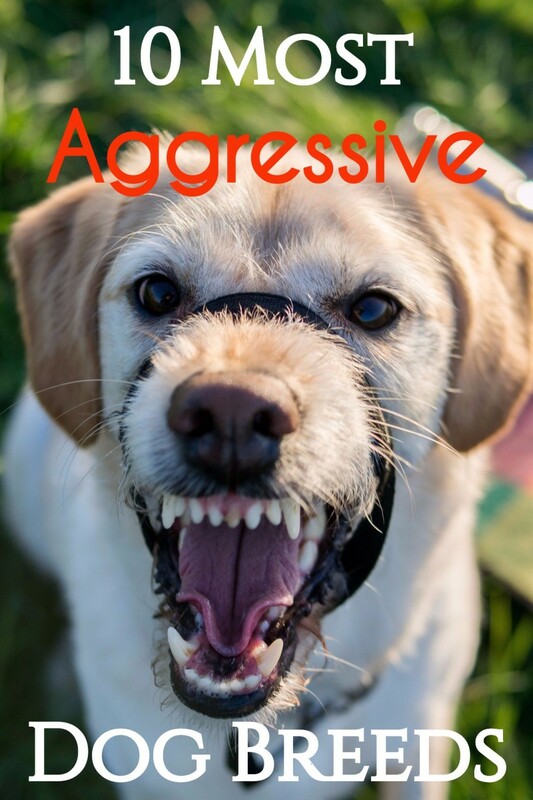 If you cannot afford this type of attention to this dog breed or any other dog breed for that matter, perhaps reconsider your decisions on pet ownership. Deliver game with a soft mouth. Retrieve by hand, so that the dog will hold game until told to give by the hunter. Scenting of the game, regardless of wind or rain conditions. 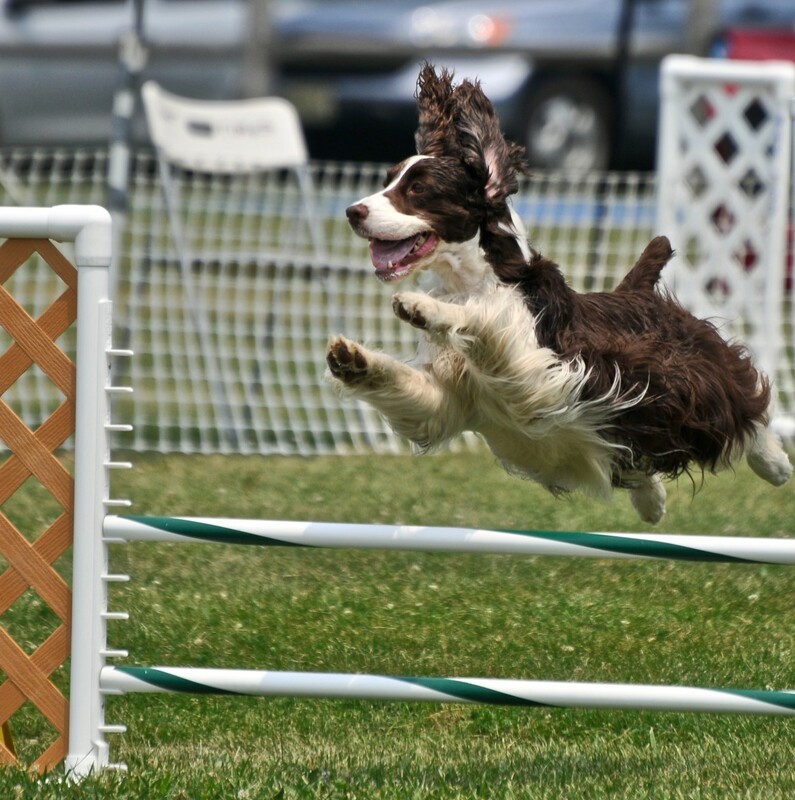 These dogs can also participate in field trials, where the hunting skills of the springer are put on showcase. Don't be fooled into thinking the field springer is just for hunting. Sometimes these dogs do not work out as a hunting companion, for a lack of proper hunting drive. Many of these dogs are adopted out to pet homes and could be an avenue to get your new springer friend. There are numerous springer rescues around the globe that work to help the breed also and could be a way for you to find your springer. These organizations adopt out many older springer's who need homes and also make wonderful dogs! The other main variety of the springer spaniel is the show or ''bench'' variety. The show springer will generally have a long coat, a slightly more relaxed demeanor and an overall slightly bigger head and body. Bench springers for the show must meet a written set of criteria, also known as the breed standard. In the past, they were considered under the same breed of dog as the field. Today, they have a different distinction. 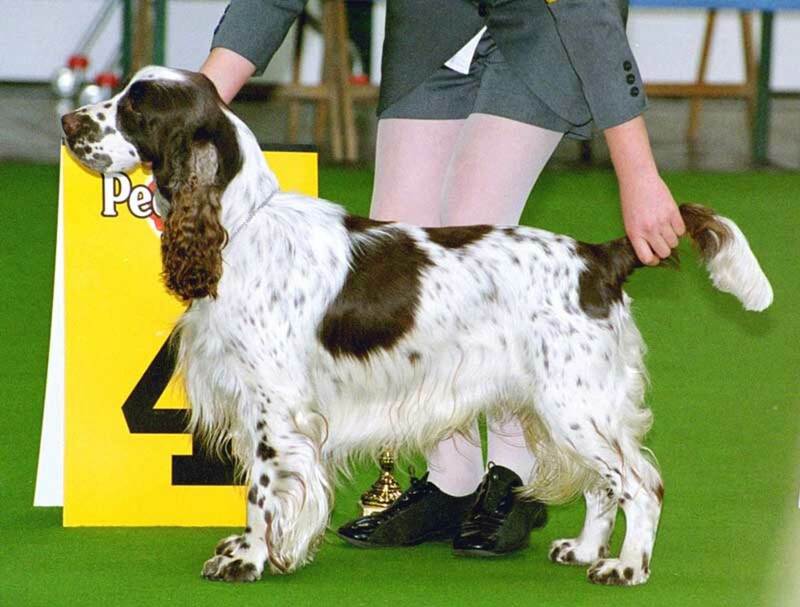 Show springers also demand constant grooming for their long, thicker coat. 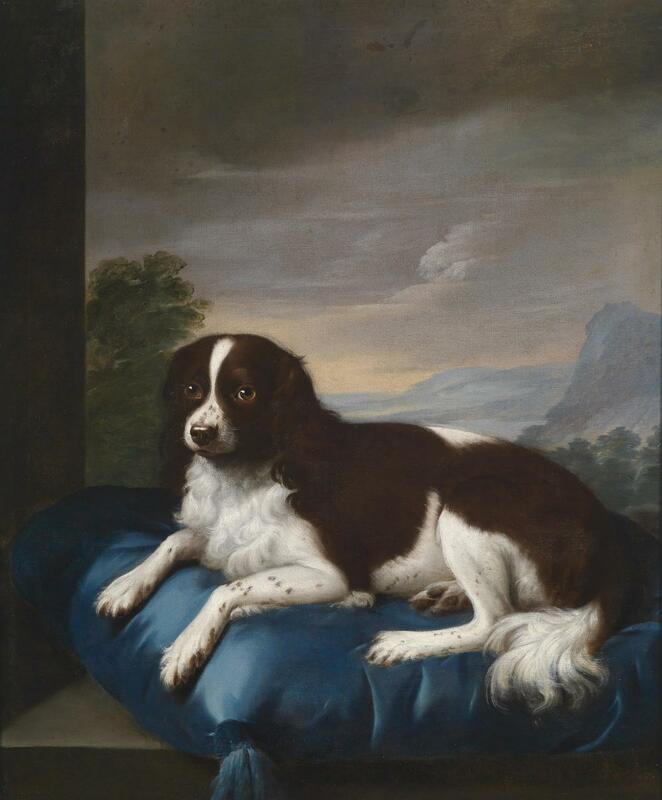 Just like the fields, springers that do not pan out in the show world will often be found a pet home. These dogs are wonderful companions as well. Springers are also trained in law enforcement and trained as bomb sniffer dogs, as the springer is also known for a tremendous sense of smell. They are also trained to detect drugs. Springers are also included in search and rescue teams, as their hard working nature bodes well for traversing challenging and extreme terrains. One of the most famous springer spaniels would be Buster, who was a bomb-sniffing dog that served five tours with the United Kingdom Special Forces and also received the prestigious Dickens Medal, which honors animals in wartime. Buster was credited with saving countless lives, as he was used in the field to detect improvised explosive devices. 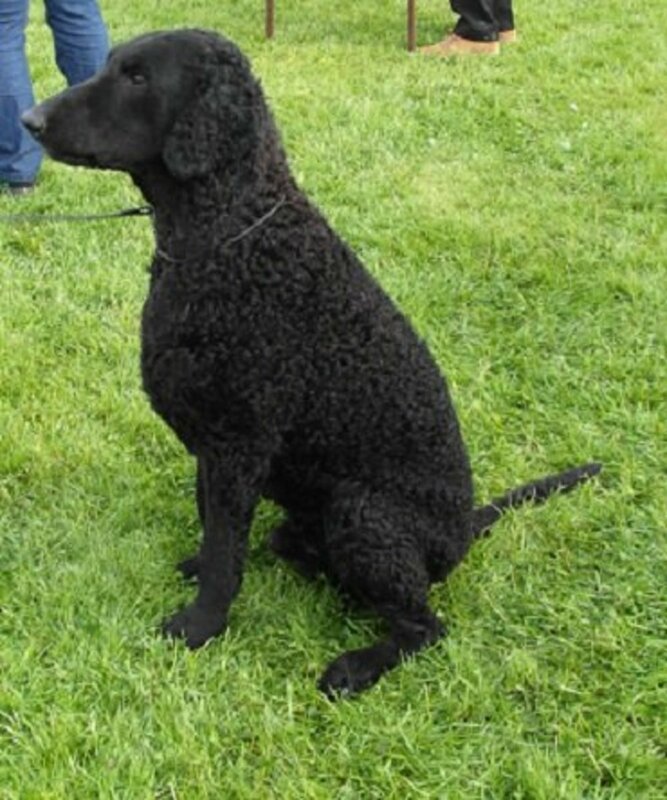 Historical records indicate the springers were evolved during the 14th century. It is said that more properly bred springer spaniels started developing during the 17th century when the Duke of Norfolk began breeding and named them Norfolk Spaniels. During the 18th century the name was changed to Springer Spaniel, and in 1902 was given distinct breed recognition by The English Kennel Club. Springers caring and compassionate spirit also lends well to therapy and companionship practices as well. With a happy disposition and an eagerness to please, these dogs make the grade and can really make a huge difference for someone in need. The springer properly trained in this capacity can really thrive and be an ideal candidate for these applications. 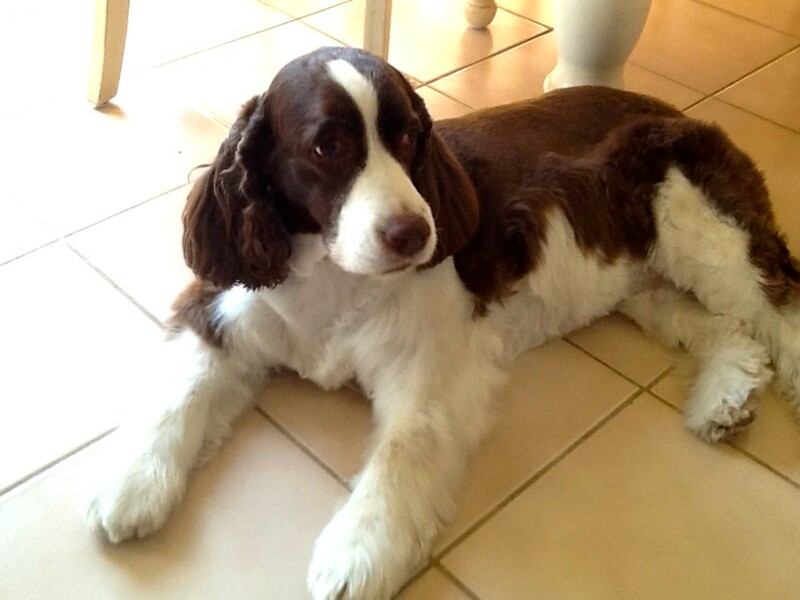 Like mostly all purebred dogs, springers can have some health issues to watch for. 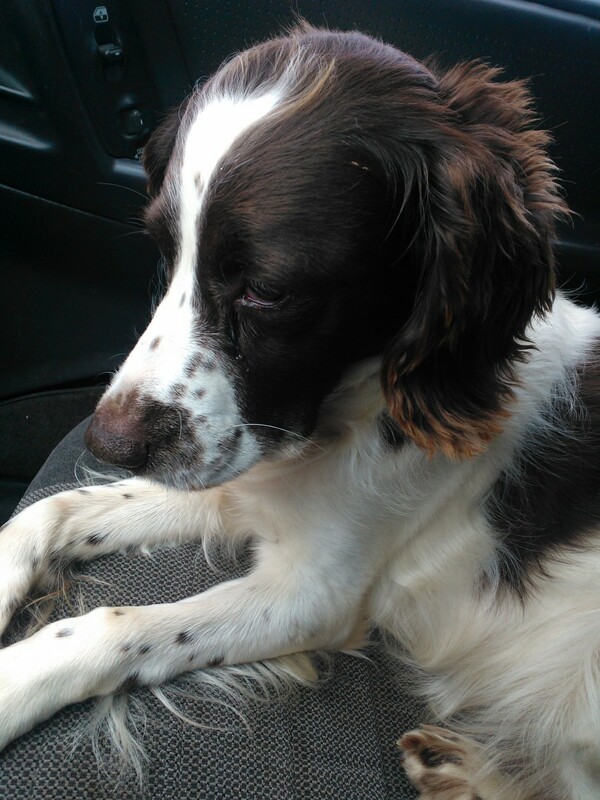 A common issue with springers is ear infections. Springers can also sometimes be prone to skin and allergy issues, canine hip dysplasia, elbow dysplasia and eye disorders are also some ailments to be aware of. Be sure to bring your dog to the vet for regular checkups. 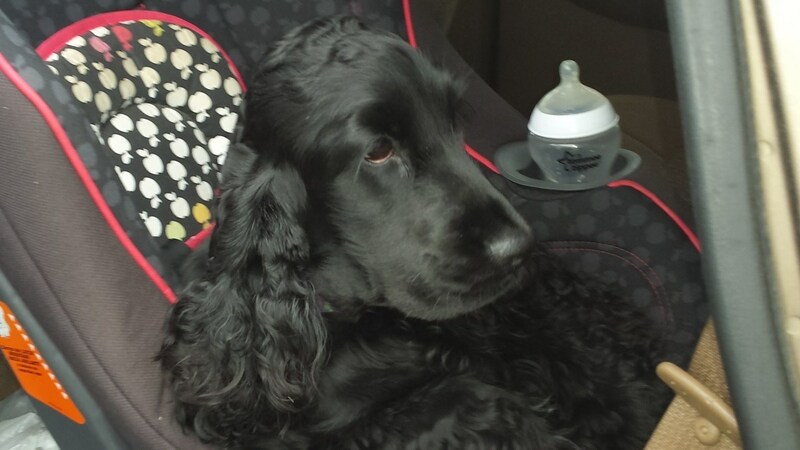 It can also to be advised that if you have a pup, and are not planning on breeding, to get her fixed after her first or second heat cycle to help curb the onset of mammary tumors at a later age. 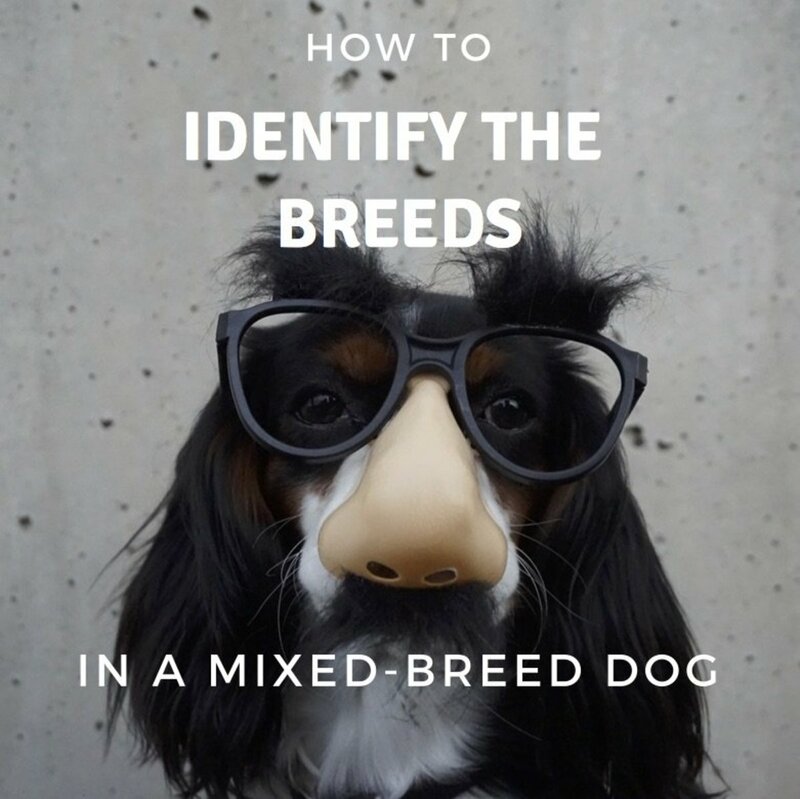 If dealing with a breeder, be sure to do proper research on their credentials. And be sure the dog has all certified paperwork. The springer, whether bench or field variety, is a high energy dog. If you cannot match their activity level the springer may not be for you. 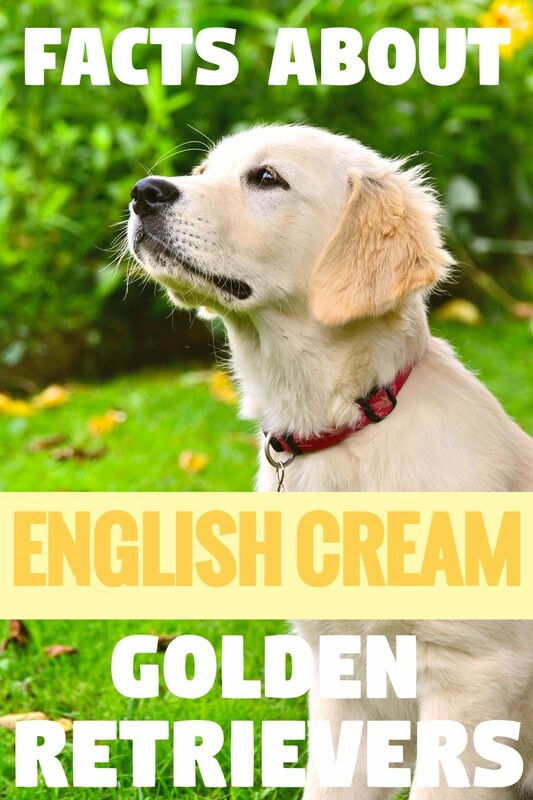 Please take careful care and consideration when choosing this or any other dog. Remember, your springer will demand that it be an integral part of the family. It will also hog your bed. If you can provide the proper home, I suggest you find out. You won't regret it. Do You Own Your Springer, Or Does Your Springer Own You? Yes, I most definitely own my Springer. No, I am owned by my Springer. 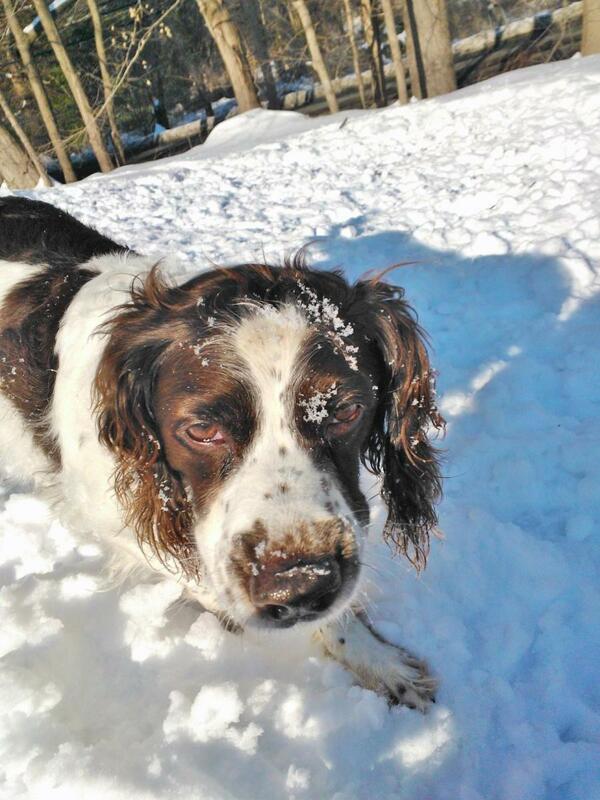 English Springer Rescue of America works to find needy springers the homes they need. Be sure to check them out and read some success stories! My boy, Luke, is my darling. Loved my Springer. Aggie was the best dog I ever had in my 78 yrs. She loved frisbee, and would play catch until my arm got tired. She also loved the lake, and her mornings and afternoon runs along side the golf cart. Sadly she developed a cancerous tumor which ultimately took her life. I miss her terribly, but the memories are priceless. I would recommend a Springer to any dog loving family. I defently own my springer spaniel, but we have a brilliant bond when working together, I enjoy watching her work which makes me proud to own such an intelligent dog . Fab article, Springers are lovely dogs. Your Springer would not have it any other way. Yes, I most definitely own my Springer. but he owns the rest of the family. Thank you, moonlake! Also, I am very sorry for your loss. I love Springers. We have owned three. Our last one died last year just weeks before my husband passed away. They are such good dogs. Enjoyed your hub. Thank you so much Chantelle! 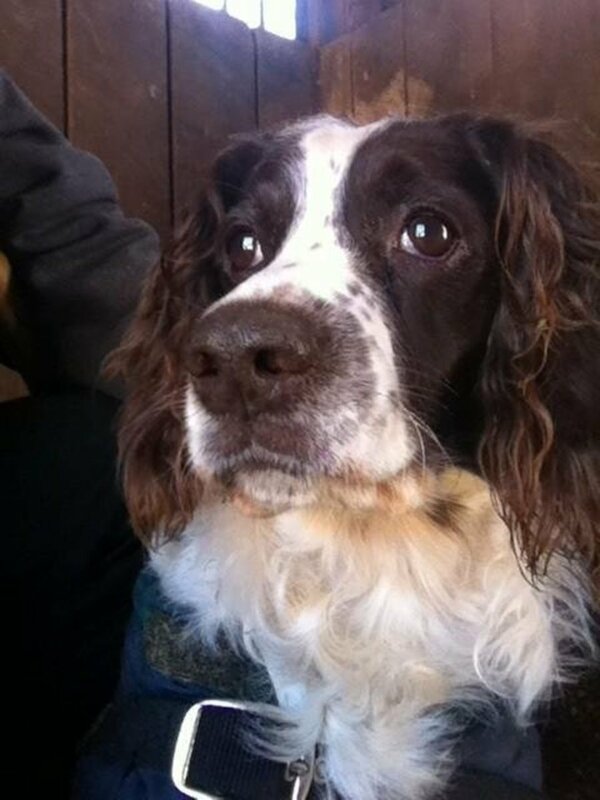 A friend of mine has a Springer and he is a lovely dog. Wonderful article.